Bingo, a delightful game of chance invites players to test their luck. 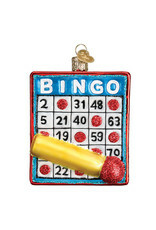 Versions of Bingo started in the 1530s. 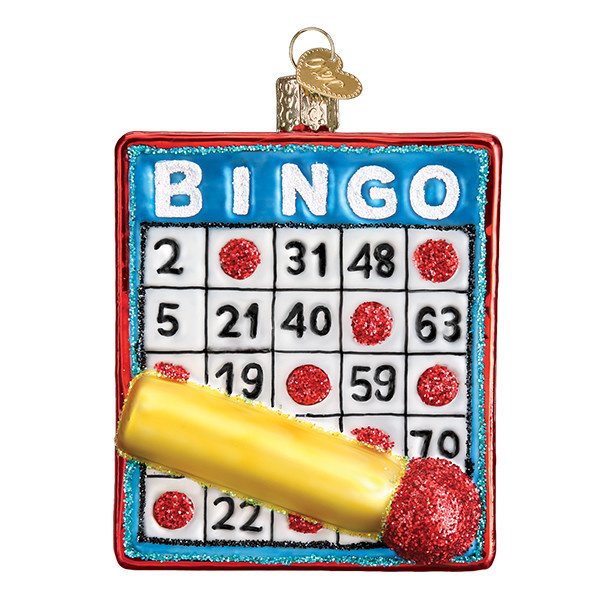 No one knows for sure how Bingo got its name, but it is said to echo the sound of a bell ringing, noting the winner.